This post originally appeared in The Daily Northwestern and is reposted here with permission. Northwestern officials say they are prepared to comply with a new rule proposed by the White House under the Violence Against Women Act that would require colleges to compile statistics for incidents of dating violence, domestic violence and stalking. The proposed rule falls under amendments to the Violence Against Women Act that went into effect in March. University officials said they have been working to comply with the amendments. Slavin also said the university is investigating adding new prevention-related training for students, staff and faculty regarding sexual assault, stalking, and dating and domestic violence. Sullivan said before the proposed rule, the university had a “gold standard policy” regarding how it handles sexual misconduct, stalking and dating and domestic violence. She said the current policy is being reviewed, but that she anticipates any changes to be minor. In addition, Slavin said updates to the university’s policy will be included in its upcoming annual security report, which will be available in the fall. The proposed rule would require universities to not only compile these statistics but also make other policy changes as well. Slavin said she feels there has been heightened awareness about sexual violence and assault on all campuses, including Northwestern. 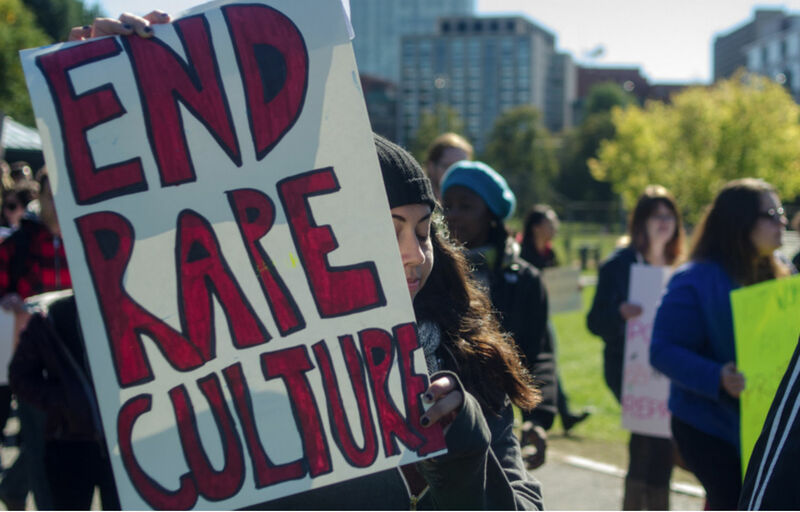 She said campus groups, such as the Title IX Coordinating Committee and the Campus Coalition on Sexual Violence have been key in bringing together other interested groups to discuss these issues and possible solutions. Olivia ExstrumOlivia Exstrum is a reporter for The Daily Northwestern.